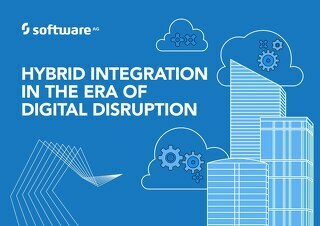 COMPLIMENTARY FORRESTER REPORT https://info.softwareag.com/2016.12.06-NA-ForresterWaveHybridIntegration_LPForresterReport.html?YT Managed File Transfer is more than just an alternative to FTP. 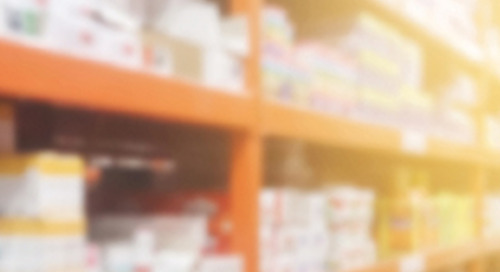 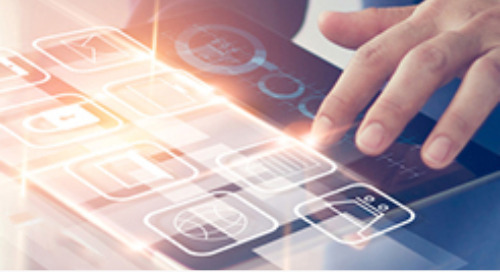 In fact, MFT provides a functional and architectural complement to best-of-breed B2B solutions. 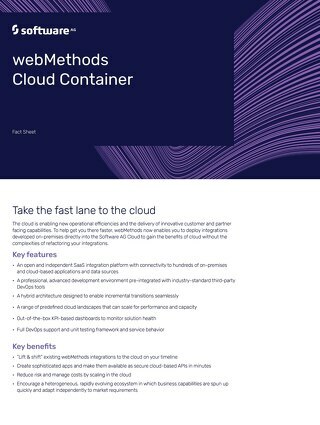 webMethods Active Transfer exchanges files of any size – even big data files – up to 25 times faster, providing a secure, reliable and centrally managed file transfer system that is tightly integrated with the webMethods platform. 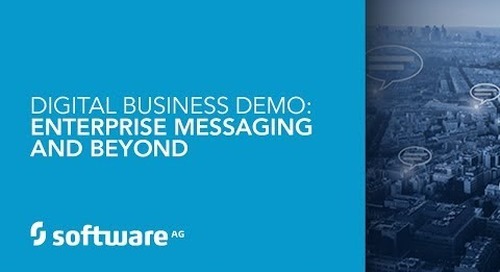 This demo focuses on use cases where webMethods MFT has added great business value. 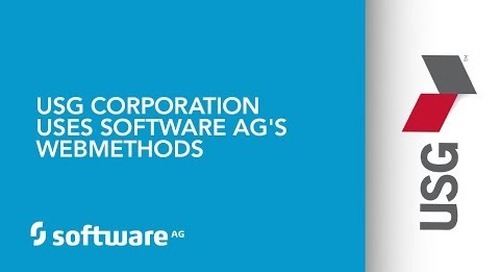 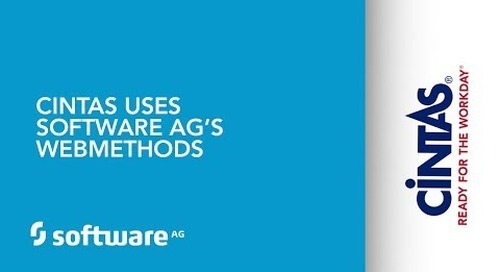 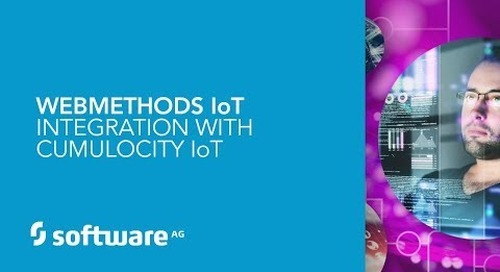 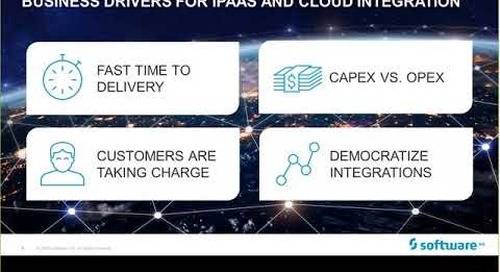 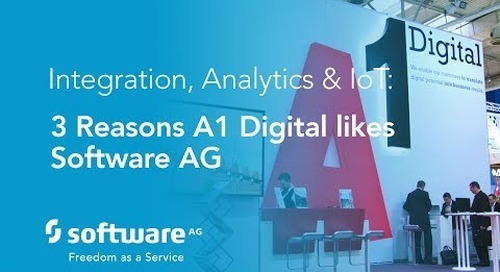 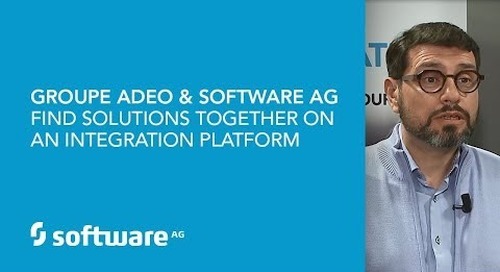 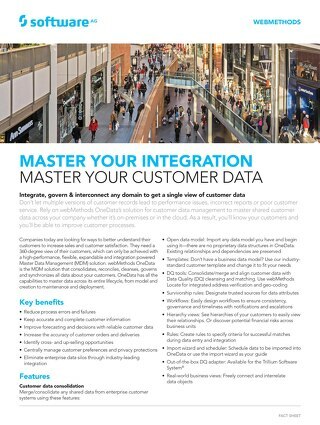 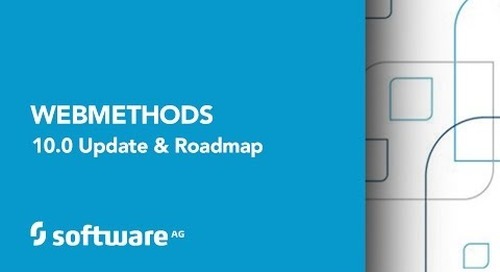 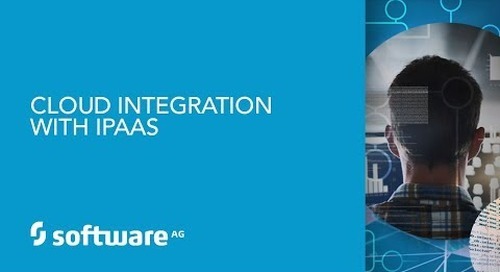 For more information visit http://www2.softwareag.com/corporate/default.aspx.